Copper alloy; 36mm/20.0gm; cleaned and waxed. 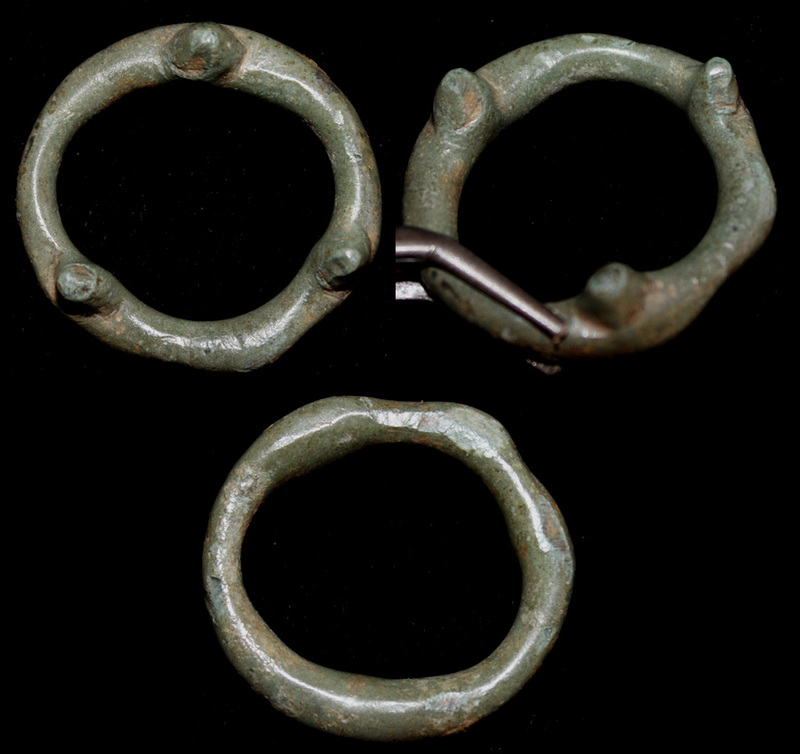 The ring has a scarce three knobbed design and was used as currency before the introduction of struck coins in the Eastern Danube region and the Black sea area by the Eastern Celts. Very rare and museum quality.